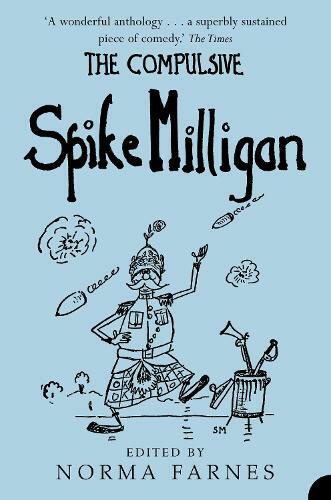 This second superb collected work of one of Britain's best-loved comedians is an excellent companion to the sensational original, `The Essential Spike Milligan'. Spanning his 50-year career and incorporating a rich and varied range of material, this second anthology is as wonderfully unmissable as the first. 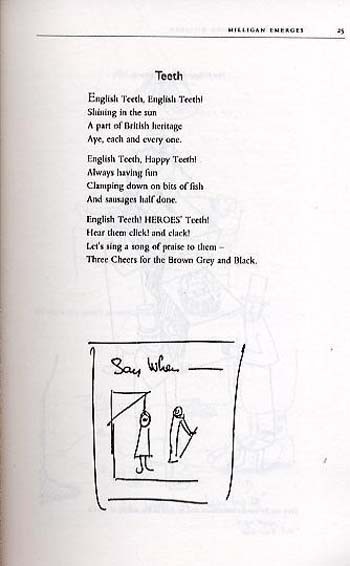 When Spike Milligan died in 2002, he left behind one of the most diverse legacies in British entertainment history - as well as a legion of devoted fans and admirers. His themes ranged from environmental issues to the war, from nostalgia to depression, and his prolific output covers some of the most evocative events of the twentieth century, in a style both twistedly comic and harrowingly honest. 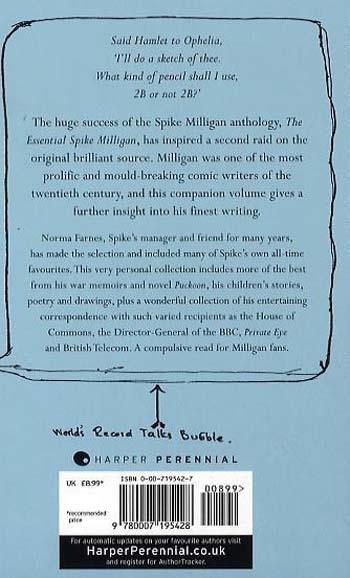 The huge success of the Spike Milligan anthology, `The Essential Spike Milligan', has inspired a second raid on the original brilliant source. 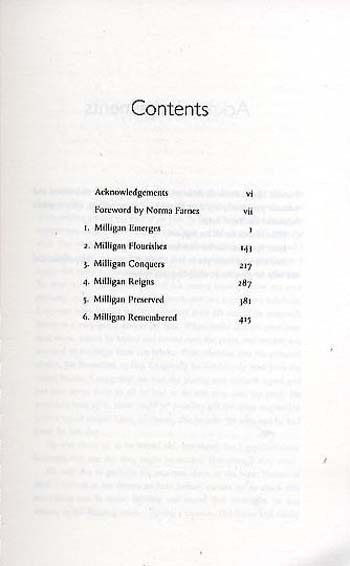 Milligan was arguably the most one of the prolific and mould-breaking comic writers of the twentieth century and this second anthology gives another opportunity to sample his finest writing. It includes more of the best from his war memoirs and novel Puckoon, his children's stories, poetry and drawings plus a wonderful collection from his voluminous correspondence from the 1960s onwards with such varied recipients as the House of Commons, the Director-General of the BBC, Private Eye and British Telecom. A compulsive read for all Milligan fans.